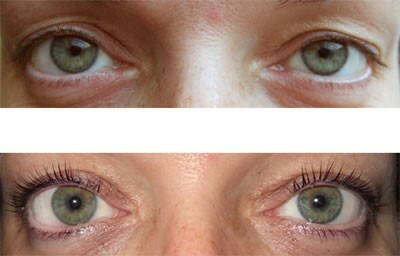 What is LVL Lash Lift? 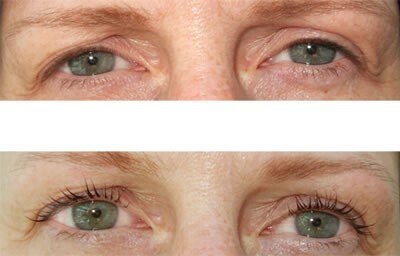 LVL stands for Length Volume and Lift and is the latest technology in eye lash treatments. They are a fantastic alternative to eyelash extensions and lifts your natural eyelashes to create a wide-eyed younger look. The treatment works by darkening, lengthening and lifting the natural lash. 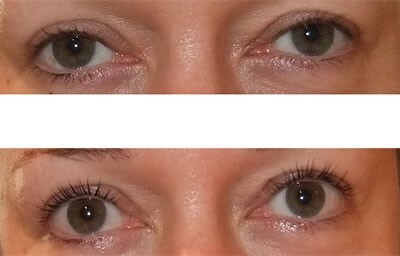 Whether your lashes are short, medium or long in length, the LVL Lash Lift creates a beautiful finish. 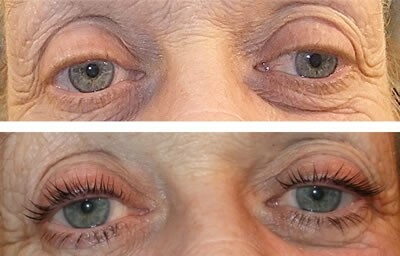 The technique uses new silicon shields to lift the lashes from the roots and results in longer looking lashes. LVL Lashes are easy to look after and you can treat your eyelashes as normal unlike extensions that have to be carefully maintained. 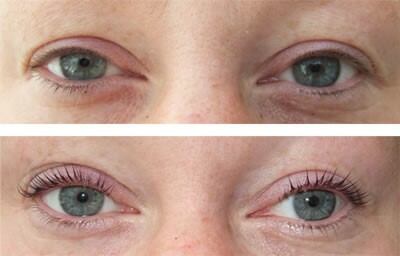 The LVL Lash Lift is a completely painless treatment that will not damage your lashes and has absolutely no maintenance. 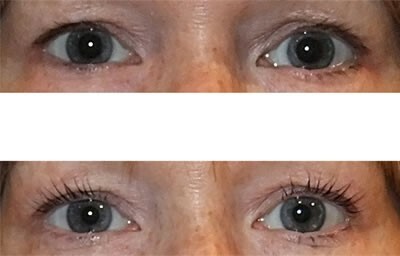 Below are images of clients, the photos were taken before the procedure and then immediately afterwards so the lashes can still look damp. Click your mouse over any of the thumbnail images to see a larger image.